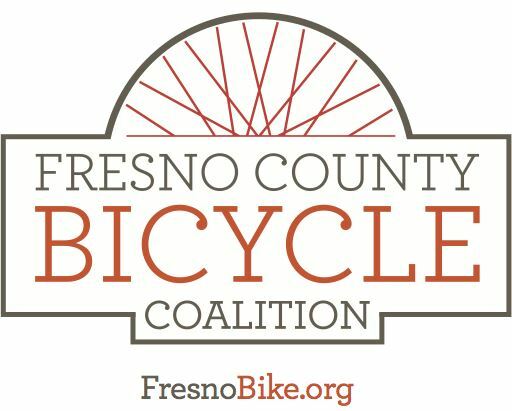 Fresno County Bicycle Coalition - FRESNO BIKE PROM 2018! Meeting @FAB riding to Tioga Sequoia Brewing Co. The Fresno County Bicycle Coalition cordially invites you to our second annual Bike Prom Ride! 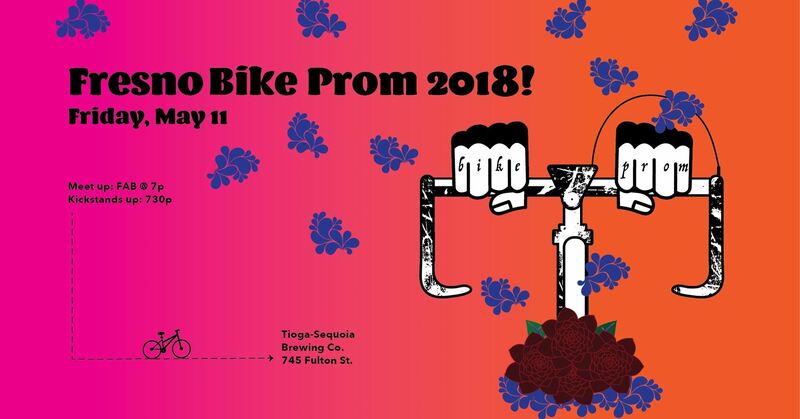 Friday, May 11th we’ll meet in front of FAB at 7p and roll out at 730p to Tioga-Sequoia Brewing Co. A percentage of drink proceeds will go to FCBC so come thirsty & in your best prom attire! Put this ride on your radar and support your community while having fun. There will be a photo area, music and dancing!